Around half of people (48%) cannot correctly identify the large bowel on a diagram, according to a poll of 4,000 UK adults commissioned by the charity. Just over a quarter of people (28%) thought their small bowel was their large bowel, a common misconception. The remaining fifth of the population confused their large bowel with their kidneys (4%), liver (3%), pancreas (3%) and stomach (2%), with seven per cent of people having absolutely no clue where their large bowel is. 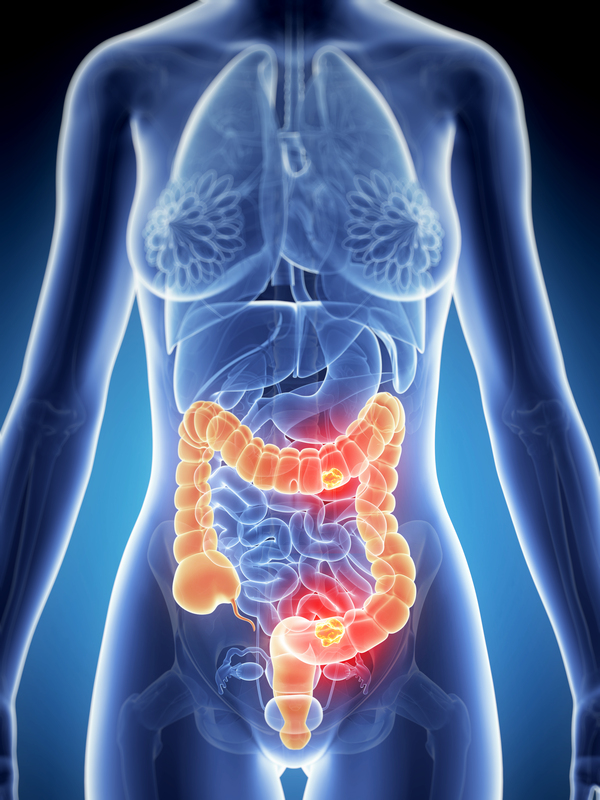 The results are published for Bowel Cancer Awareness Month this April. Deborah Alsina MBE, Chief Executive of Bowel Cancer UK, says: “It’s crucial that the public understand where their bowel is and how symptoms might affect them so they feel confident speaking to their GP about their symptoms. When it comes to bowel cancer, early diagnosis is crucial and therefore a clear conversation between GPs and patients is a key step to ensure people are referred quickly for further tests, if needed.